Artificial intelligence — for most of us the first thing we think about when we hear AI or an artificial intelligence are SCYNET from the Terminator or any other AI from famous science fiction movies, books or games.. But in reality, artificial intelligence is widely used by many international companies. Like Google or for example Facebook, who uses machine learning to teach AI to identify person by photo, or IBM’s Watson, an AI who uses its analytic abilities to research a huge amount of information to assist doctors in making an accurate diagnosis or suggest an efficient treatment. Healthcare is a huge field for an AI and machine learning. A scientist’s team from China has trained a computer system to imitate the way the brain is processing vision; thus, it can identify different and even rare eye conditions. Now it is designed to identify a congenital cataract, an eye condition where some lens opacities do not progress and are visually insignificant and can lead to significant visual impairment. 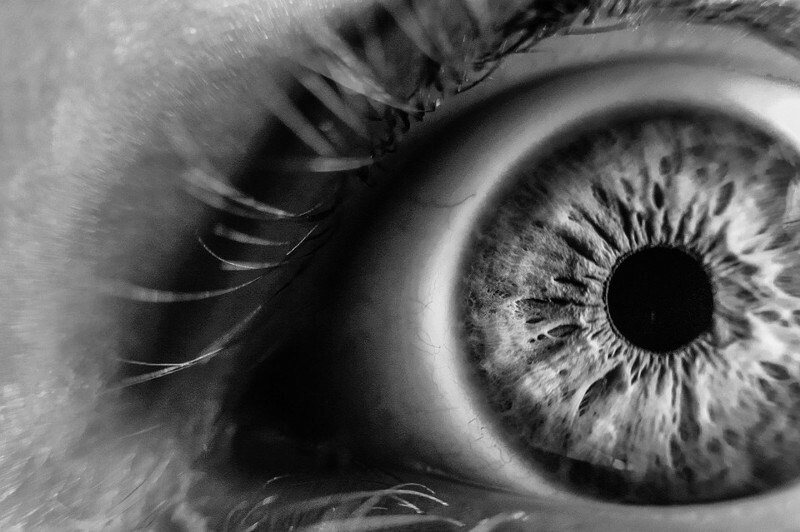 To identify cataracts scientists are using CC-Cruiser, an artificial neural network. To teach it to recognize the severe eye conditions, that affects almost 10% of the population, they have shown it around 410 images of children with the disease and around 470 images of a children without cataracts. During the tests, AI could identify cases of congenital cataracts with accuracy of 98.25 percent’s. In 100 percent cases, it could even estimate the location of the cataract and suggest the proper treatment with the accuracy of approximately 93 percent’s. CC-Cruiser also showed great results in more complicated real-life cases and its accuracy was even compared with that of a human doctor. The machine has correctly identified all the cases with cataract, while doctors have missed one. The researchers want to help people with the rare diseases not only in specialized centers but also help identifying the disease via internet, to help those who cannot undergo the diagnosis in a clinic due to geographical and other reasons.